The Violet Hour, just before dawn, was our religion's most sacred time; it had an entire meditative devotion ascribed to it and was said to be the time we were most attuned to the power of our own Inner-eye. I thought about the last time I saw him. How he leaned me up against the side of the carriage house and pressed his body into mine. My face tilted up to the warmth of the sun. His breath against my lips. Harlow is the adopted daughter of VisionCrest's leader and she's expected to behave in a certain way at all times. VisionCrest is a multi-national religion that started off as a cult and still in many ways resembles one. It claims a full quarter of the world's population as its followers, including high-ranking government officials in every country in the world. Harlow's father accomplished what took most religions long centuries. And, as a future leader of VisionCrest, Harlow is at the very center of it all, all eyes on her, her life - every move, every decision - under continuous surveillance. She must be flawless and exemplary at all times. The only problem is.. Harlow is keeping a dark secret. A secret not even her closest friend knows about. There is a voice in her head and that voice tells her to kill. Plagued by bloody, violent visions, Harlow is finding it harder and harder to resist the voice and control her own actions. 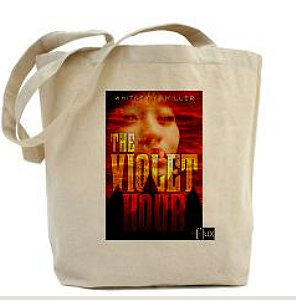 The Violet Hour is a gripping and highly entertaining novel that fans of horror genre will definitely find to their liking. As a horror fan myself, I had a really great time reading this one. Set against a fantastic Japanese backdrop, well-plotted and full of mysteries and sinister themes, it's a real crowd-pleaser. Personally, I think this novel deserves way more hype than it's been getting. 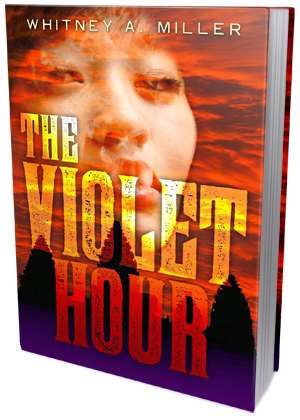 The plot line is a highly original one, so if you enjoy books that break the mold, you will definitely appreciate what The Violet Hour has to offer. It's not only a horror story mixed with an awesomely executed romance, it's also quite a thought-provoking look at the inner workings of a religious cult. The exotic setting itself adds a lot to the story, further enhancing its creepy, mysterious atmosphere. The characters, especially Harlow, might not be ones that you'll fell in love with instantly. I myself found it hard to connect with most of them. They all have quite a lot of personal baggage to deal with. Harlow is struggling to keep her life from falling apart. She's terrified by the Voice in her head and she doesn't feel like she can trust anyone with her secrets. She's scared, confused, lonely and desperate to find answers. Most of the time, she keeps to herself, keeping others at an arms length and finding it hard to fully open up to anyone. Adam - the love interest - is equally hard to warm up to. He's mysterious, his motives are not clear, his actions don't always make sense (at least not right away), and for a very long time I couldn't tell how he really felt about Harlow, or what his true intentions were. However, the tension between these two was supreme. They had amazing chemistry and I enjoyed their interactions quite a lot. 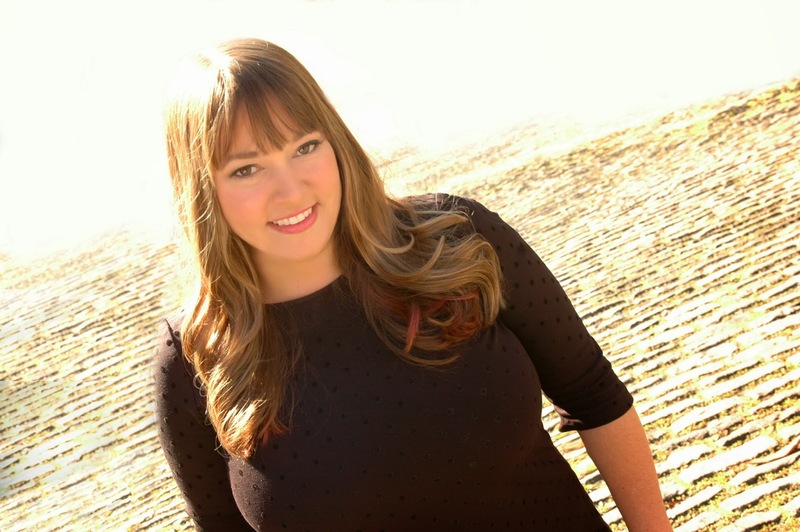 Overall, The Violet Hour is a book that works on many different levels. As a horror/thriller it offers an exciting and mysterious plot line and gorgeously sinister atmosphere. The romance in the story is heart-pounding and sweet. There are also some more serious and thought-provoking themes in this book that will satisfy more demanding readers who like their reads intellectually stimulating and deep. It's just an all-around great book and I highly recommend giving it a go!